Buzzfeed.com has compiled their list of the 33 things that Brits do better than everyone else. I think rock music should’ve been on the list (hello, Rolling Stones, Beatles, The Who, Ozzy Osbourne, Rod Stewart, Muse, and many more) but am glad they included #14, 15 and 28. 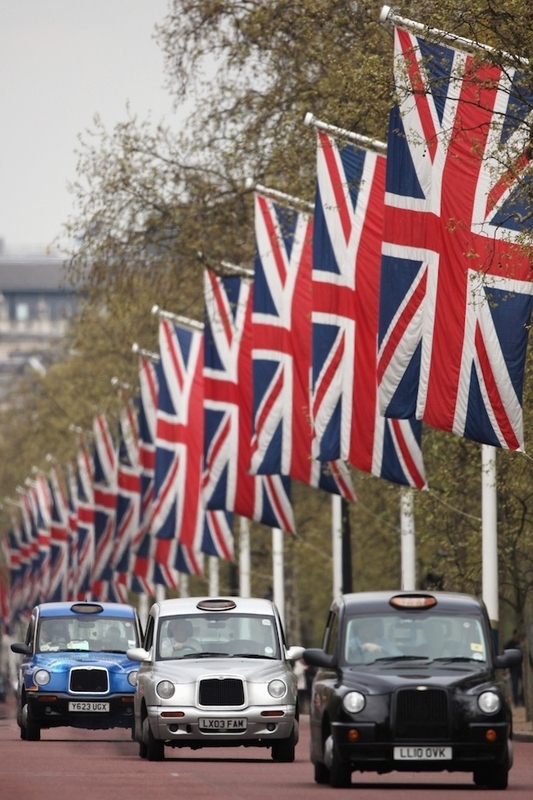 What do you think Brits do better than everyone else? Posted on 16, July 2013, in Humor and tagged black cab, British, buzzfeed, Harry Potter, list, Olympics, taxi. Bookmark the permalink. 3 Comments. They need to take Harry Potter off the list because it was created by an American. “MALFOY” is an anagram for “of Amy L”…and that is me. Thanks, Pauline! Those three S’s are pretty important! And welcome to the site, Amy!